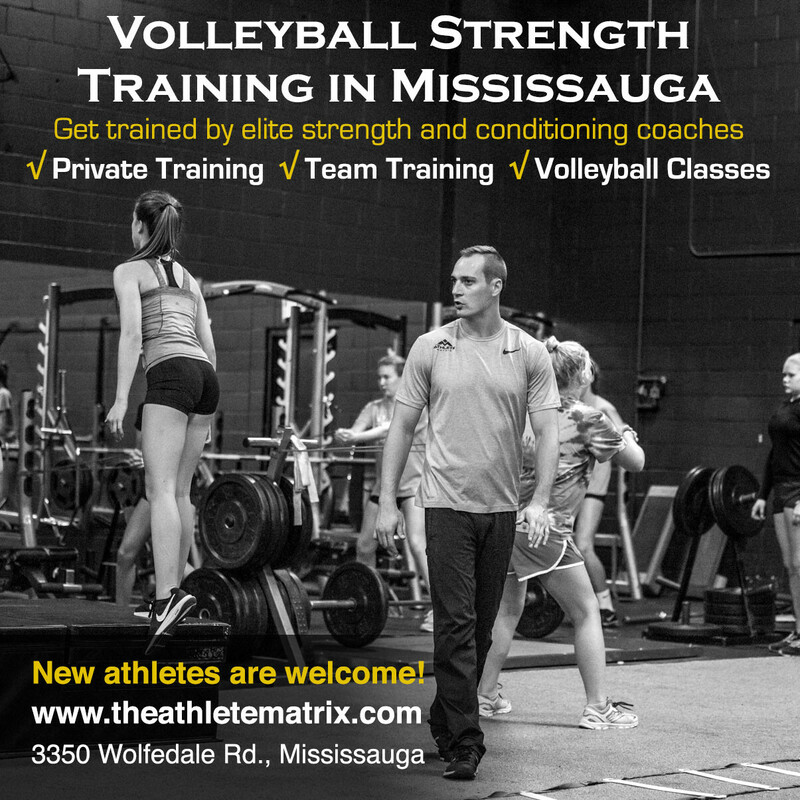 The Elite Beach program is one of the top beach volleyball training programs in Canada. At the 2018 Volleyball Canada Beach National Championships, there were more Pakmen athletes on the podium than all other clubs in Canada – combined! Athletes selected to be in the Elite Beach Program will train twice a week for the entire summer (End of May-Mid August). Experienced coaches who have been a part of the Elite Beach Program for many years will lead training sessions. 3-time Olympic Beach Coach Lennard Krapp mentors coaches in the program. He will be working with coaches in regards to structuring the beach season and providing them with professional development. Pakmen Volleyball’s Advantage Camp is a high performance camp for serious indoor volleyball players in grades 7 – 11. This program is ideal for preparing athletes for school team and rep tryouts. With the focus being on the athletes, they can expect to receive a lot of touches, and constant feedback by the coaches. Pakmen’s elite rep coaches who have Provincial, National and International coaching experience will run the Advantage Camp. All of our coaches are NCCP certified with years of experience with Pakmen Rep teams. The Advantage Camp coaches are the same coaches who have contributed to the clubs 16 National Titles, 42 Provincial Titles and 9 International Titles, making Pakmen the most successful club in Ontario.